From being last year’s fourth weakest among the 12 Asian currencies, the Philippine Peso rebounded in January and joined six other currencies which have shown strength despite uncertainties in the world market. Department of Finance Undersecretary and Chief Economist Gil S. Beltran released an economic bulletin stating that the Philippine Peso is 0.73 percent stronger in January 2019 at P52.17 per $1 as compared to the end of 2018’s exchange of P52.56 per US Dollar. This appreciation reverses last year’s 5.43 percent depreciation. It has enabled the Philippine Peso to join the likes of Chinese Renminbi/Yuan, Indonesian Rupiah, Japanese Yen, Malaysian Ringgit, Singapore Dollar, and the Thai Baht which also appreciated. Last month, the 12 Asian currencies recorded an average of appreciation of 0.79 percent. 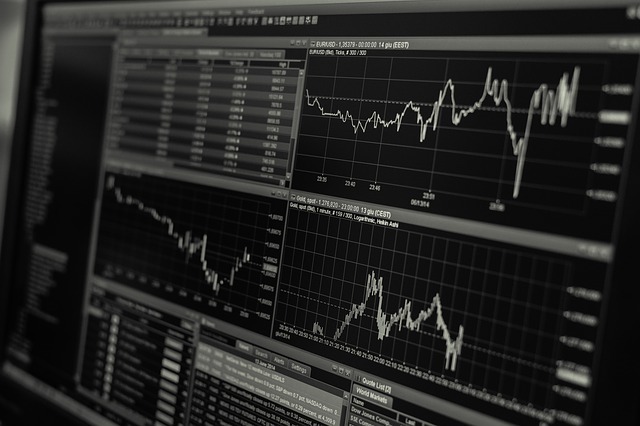 However, the Hong Kong dollar, Indian Rupee, New Taiwan dollar, South Korean Won, and Vietnamese Dong had a different case after its suffered depreciation in January. The Philippine Peso was also among the least volatile currencies last month, Beltran added. The volatility of a currency refers to the magnitude of its fluctuation against the US Dollar. The local currency is at par with the South Korean Won’s 0.32 percent coefficient of variation and just behind’s Vietnamese Dong’s 0.06 percent and the Hong Kong Dollar’s 0.07 percent. With last year’s volatility of 1.91 percent, the Philippine Peso had the seventh highest among the 12 Asian currencies. 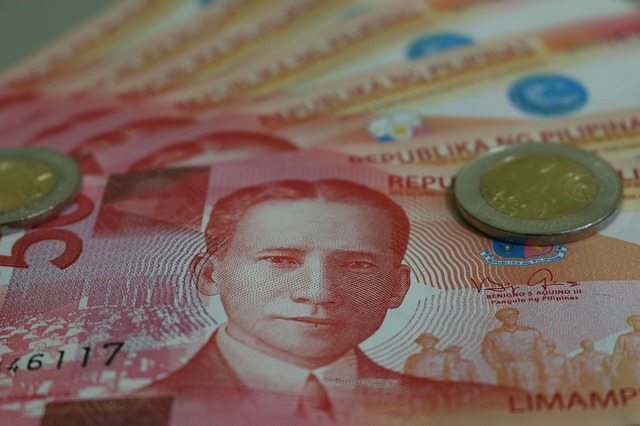 Beltran attributes last month’s relative stability of the Philippine Peso to the strong macroeconomic fundamentals, citing rapid growth with declining inflation, robust foreign exchange inflows and continued implementation of economic reforms. He added that investors are more confident now because of government reforms such as the ‘Build, Build, Build’ infrastructure initiative, ‘digressive’ monetary policy adjustments made by the Central Bank, and the reduced restrictions on foreign investments, among others. These developments helped the Peso retain its relative stability.